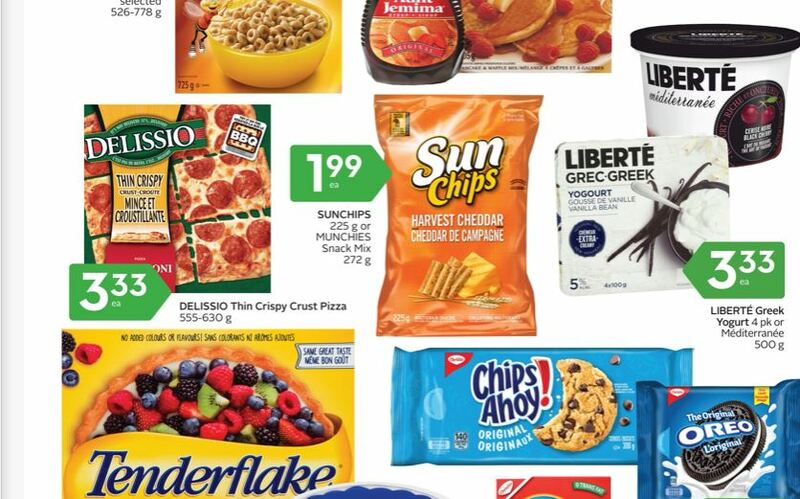 This week you can pick up Sun Chips at Sobeys Ontario for a great price! They are on sale for just $1.99 until the 17th of April, and there is a coupon you can use that is still available. Head over to the Tasty Rewards coupon portal by clicking the link below, and there will find a coupon for 75 cents off Sun Chips. Use this couponand pay just $1.24 a bag. Click here to view the Sobeys Ontario flyer for this week. Click here to print your coupon for 75 cents off the purchase of Sun Chips through the Tasty Rewards coupon portal.